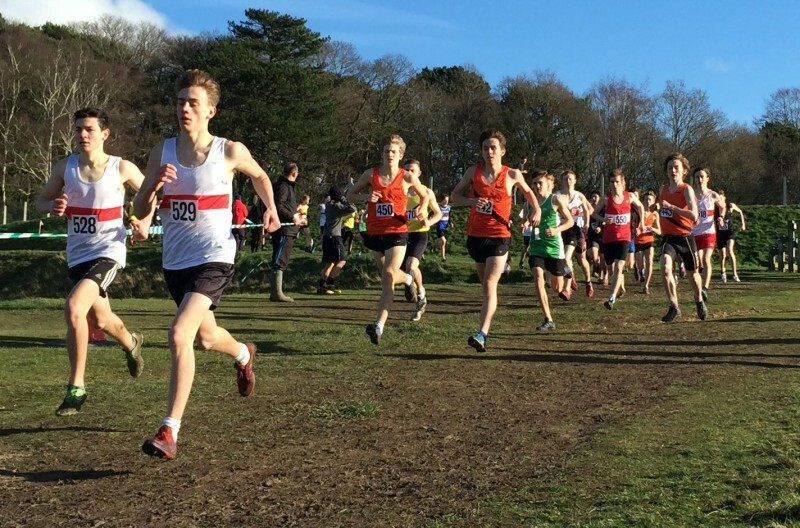 Comments, posts and images from School Cross Country events. 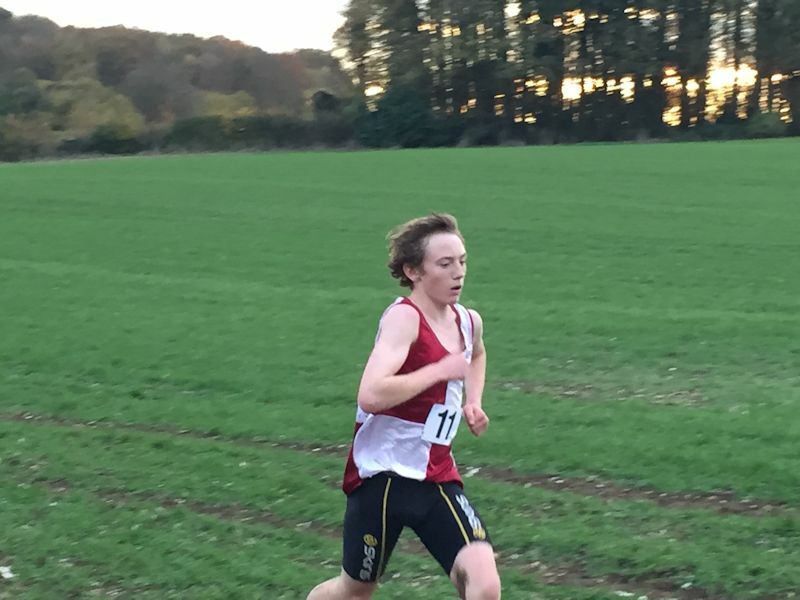 Despite 2 weeks of easy going and 4 sessions of Physio, Robbie’s ongoing Hamstring issue reared it’s ugly head once again at the County Schools Championships. 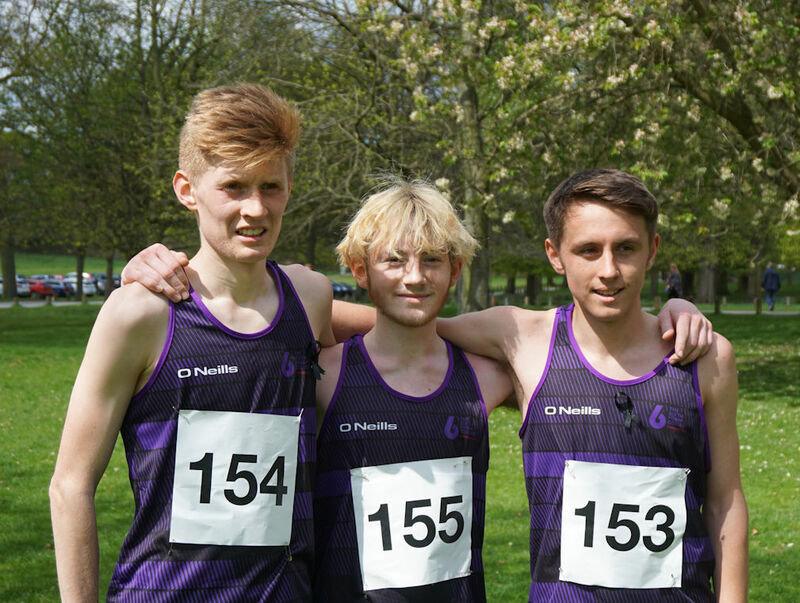 With Robbie running in the bottom year it was always going to be a hard race for him, and the start saw two Southampton Runners set a fairly swift pace, the Aldershot boys, led by Jack Boswell, Jake Cvetkovic and Robbie, formed a group and sat back, letting the race ride out at their own pace, as the second lap kicked in Jack and Jake upped the pace, but Robbie’s hamstring simply would not let him push on, doggedly sticking in there and slowly watching other runners catch and over take him, slipping back from 5th, down to 8th, then 9th as Sean Pocknee, another Aldershot runner pushed past with 500m to go. 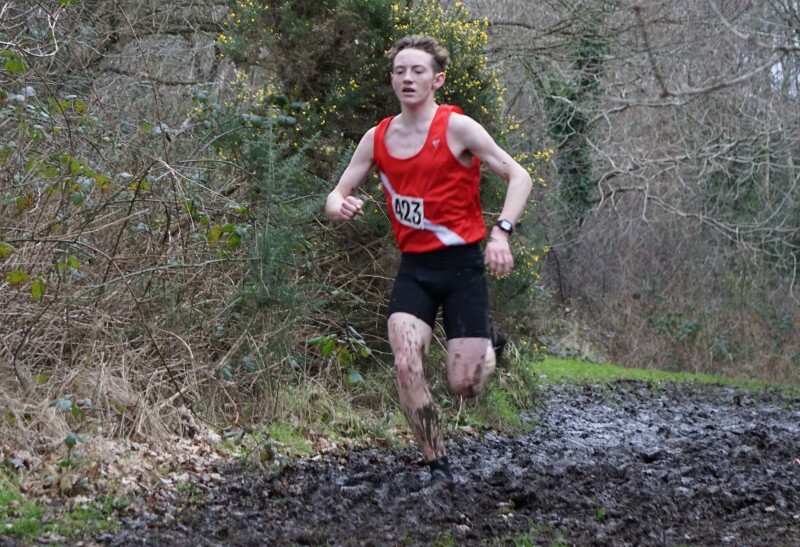 9th place is enough to make down selection for the Southern Inter County Schools, from which the 8 man team for the Nationals will be selected, that said though, it looks like Robbie will be out of action for a number of weeks, probably missing the Southerns, and ultimately missing that opportunity to race in the National Schools at the end of the season. 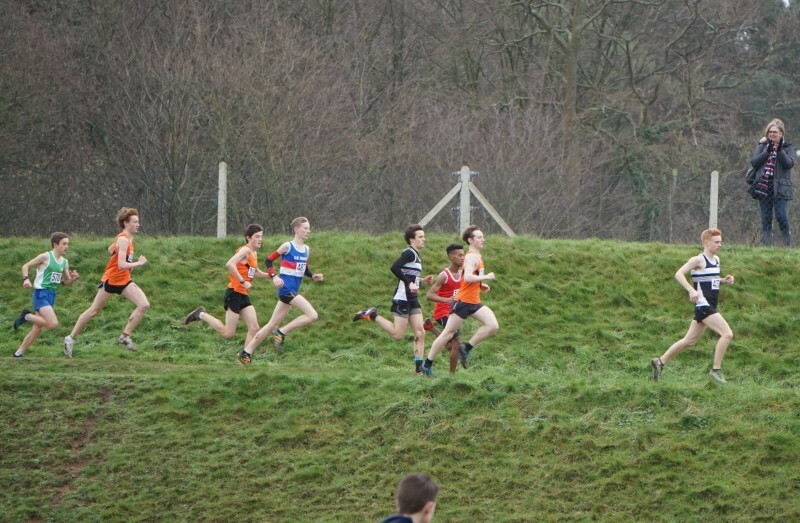 All in all a disappointing if brave performance, leading to a disappointing result and probably the end of his Cross Country season for this year. 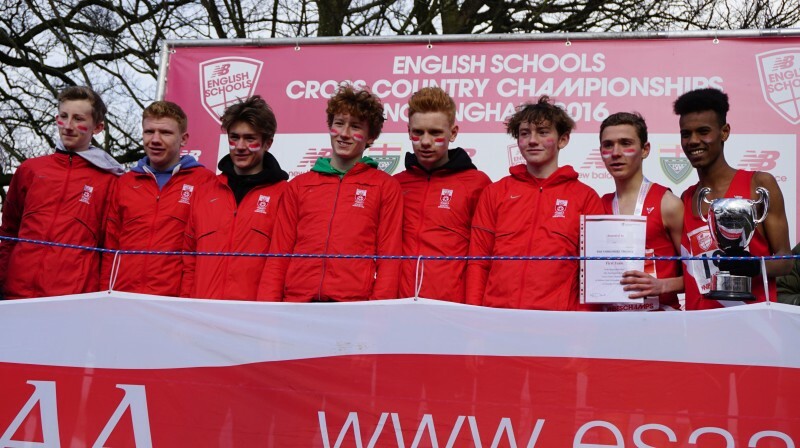 That said, Aldershot District Schools stormed the leader board with runners, with their first 4 runners placing 1st, 2nd, 8th and 9th leading to a walk over win at the team level. Jack, Jake and Robbie in Aldershot Tangerine, chasing Southampton. Unfortunately the times and official results haven’t been published yet, but I will update when I get them. 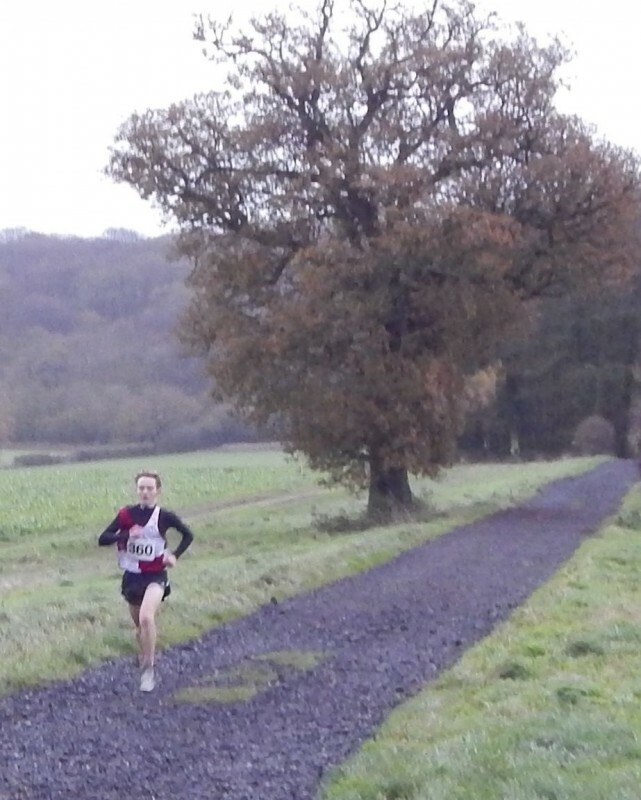 After a lot of rain, today’s sunny climate was a welcome change for any spectators, but the inches of mud on the floor were hard to wade through, and doubly hard to run through. 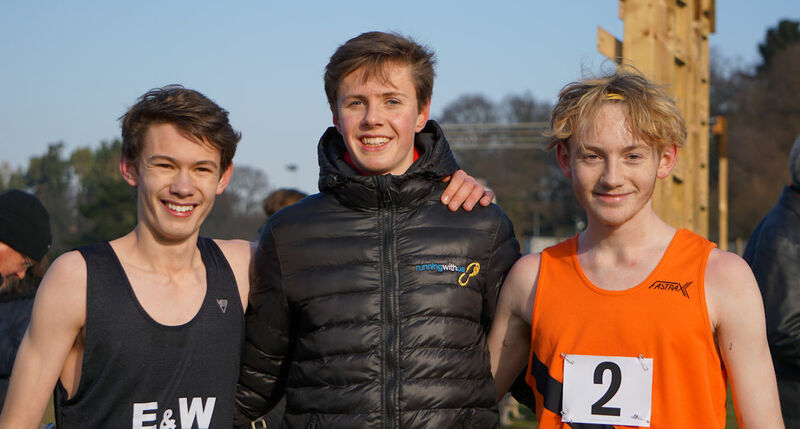 A lot of familiar names on the start line today in somewhat unfamiliar colours, the first bend saw four AFD runners round first, Jake Cvetokovic running today for Courtmoor School, Jack Boswell for Frogmore, Robbie Coupland for Calthorpe and Sean Pocknee for Yateley. The finish line saw a very similar line up with only one minor change where Sean got pipped for fourth and ultimately finished in 5th place. 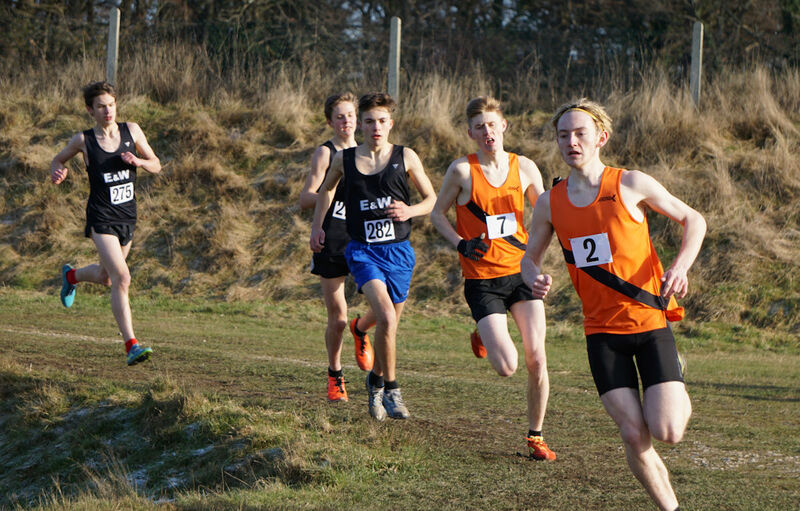 Still with Aldershot Schools selecting the top 16 runners to compete in the Hampshire County Schools event, there will be a strong AFD presence in that camp.